Water heater died, car in the shop and the accountant needs more documents for taxes…now that puts a pinch on bliss. Sailor’s advice – Find a lovey and snuggle up for a nap. 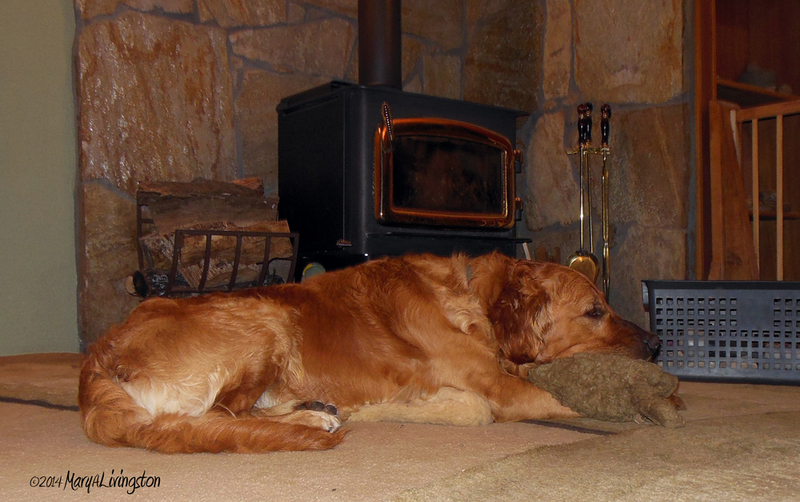 This entry was posted in Bliss Tips, Pets, Photography by MaryALivingston. Bookmark the permalink. I guess it’s all a part of the raining and pouring. That Sailor is a wise man. He really is, although he rarely slows down!